CLEAN! Needs nothing! RS Package! Clean CARFAX with numerous service records. 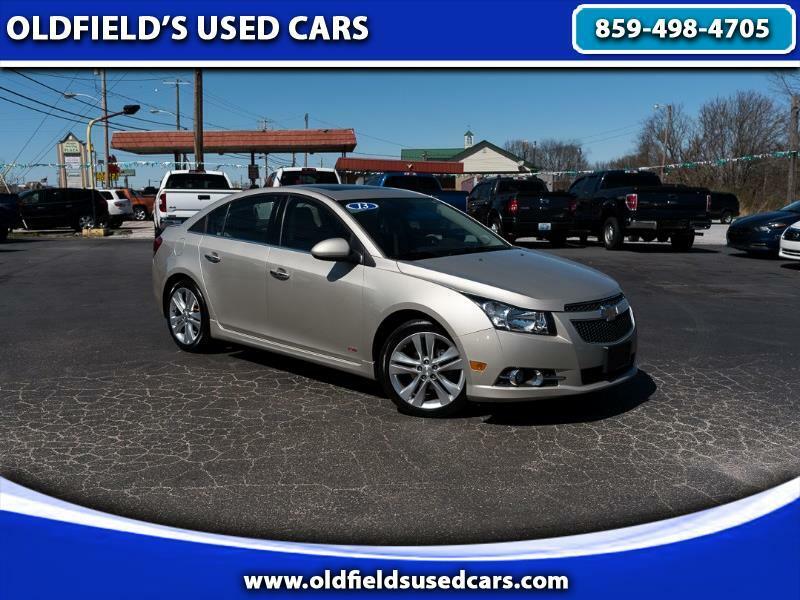 This beautiful LTZ RS Cruze is in great shape and loaded up with heated leather seats, sunroof, full power accessories, backup camera, Pioneer premium sound, remote start ignition and more. It is clean inside and out and has obviously been well cared for. It gets great gas mileage, is pleasant to drive and is just an all-around nice car. Please call for more information or come test drive this car today.